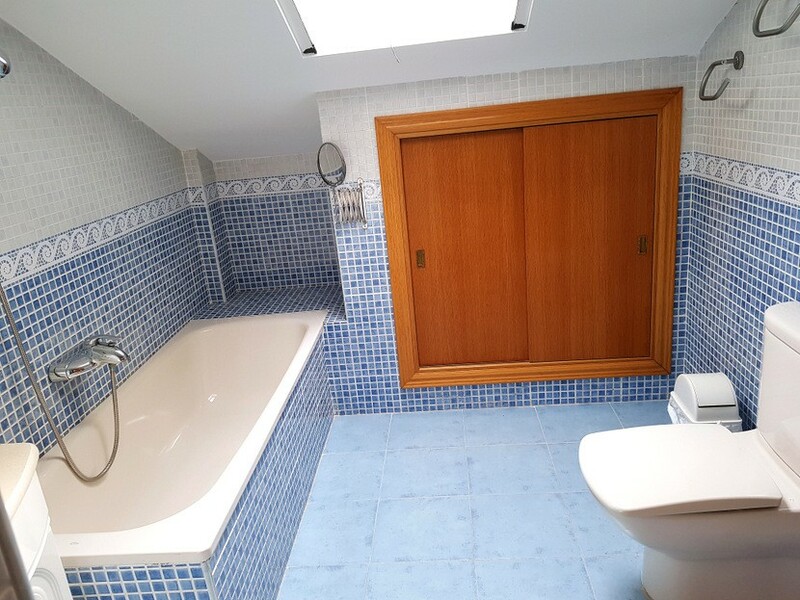 4 bedrooms plus full flex floor. 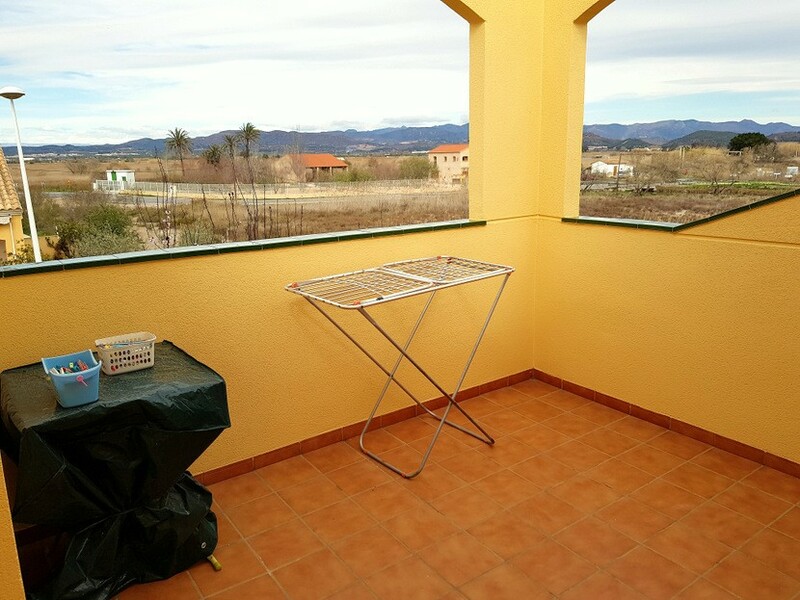 30 minutes to Valencia city. 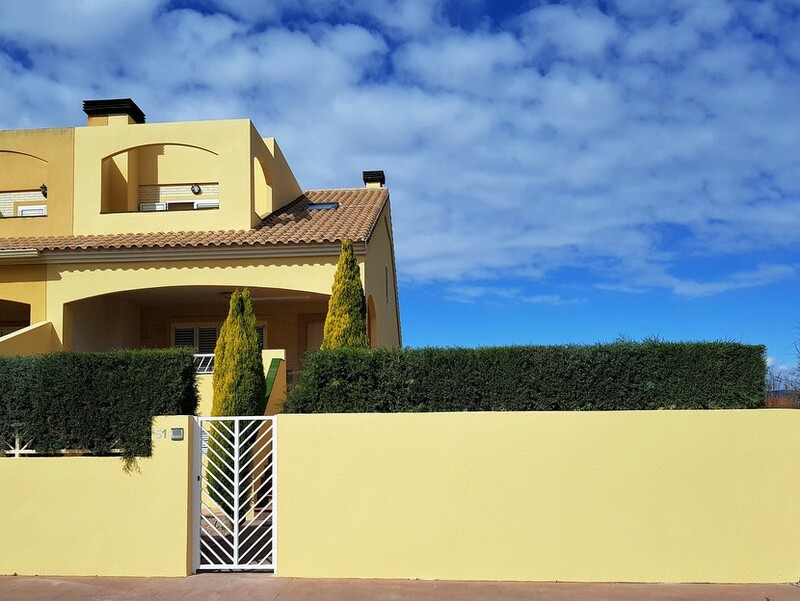 Price reduced by €10,000 – This fabulous 4 bedroom, 2 bathroom beach townhouse right next to the beach is located in one of the few remaining truly Spanish Valencian coastal areas, by Playa Almardá. 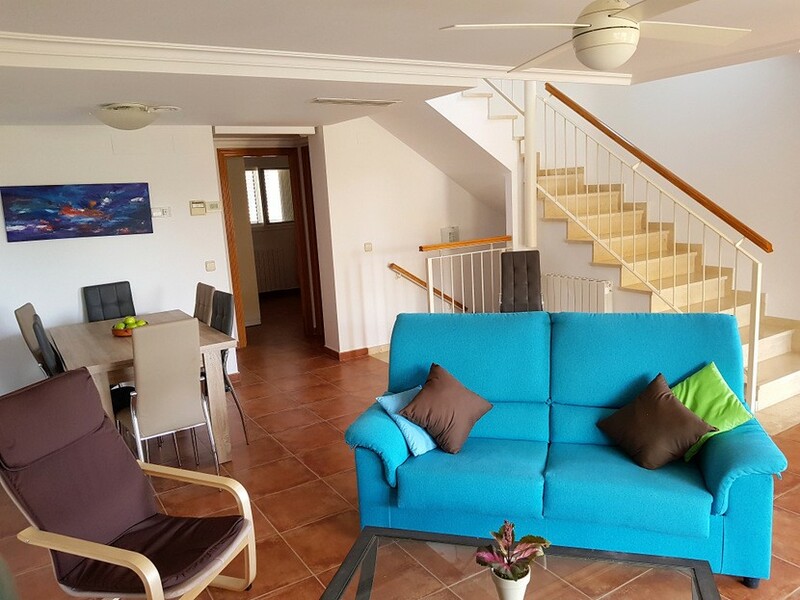 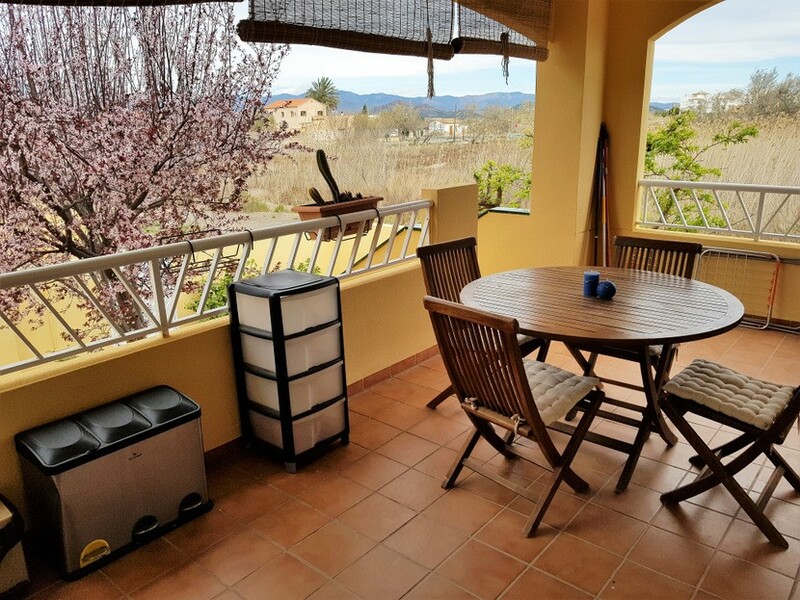 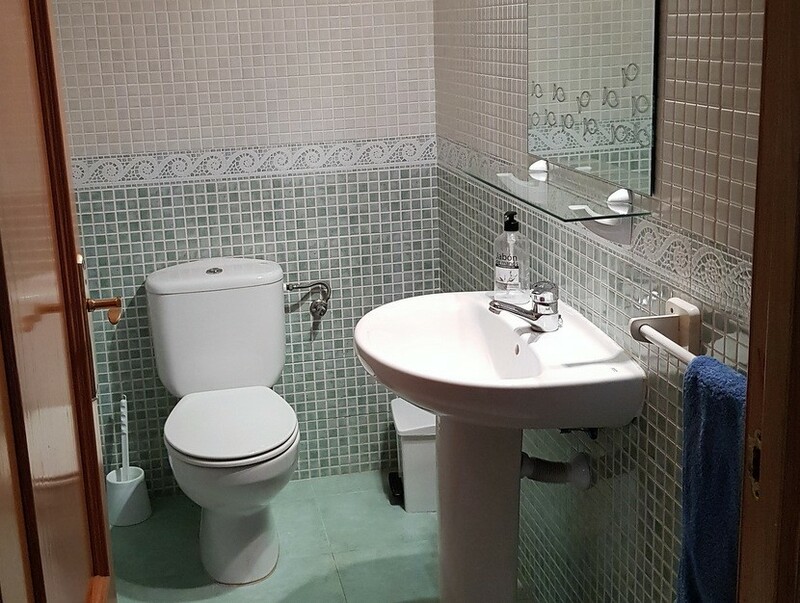 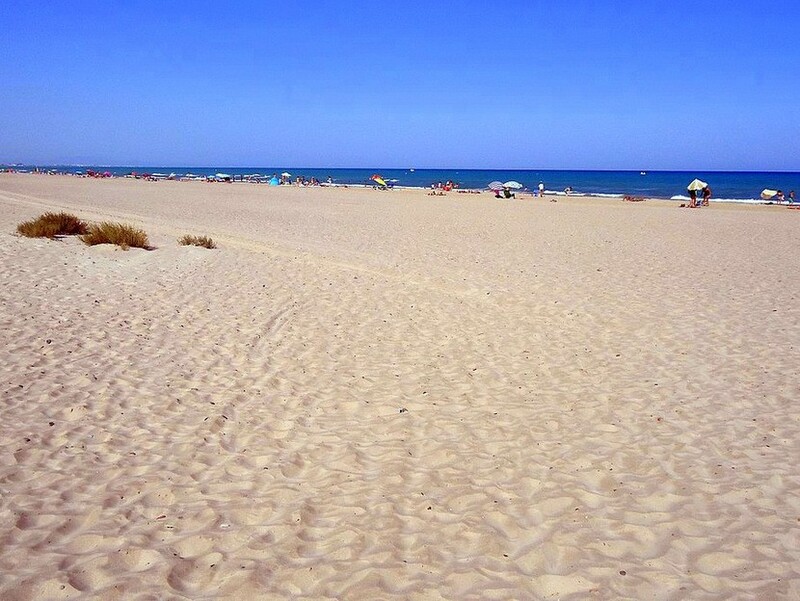 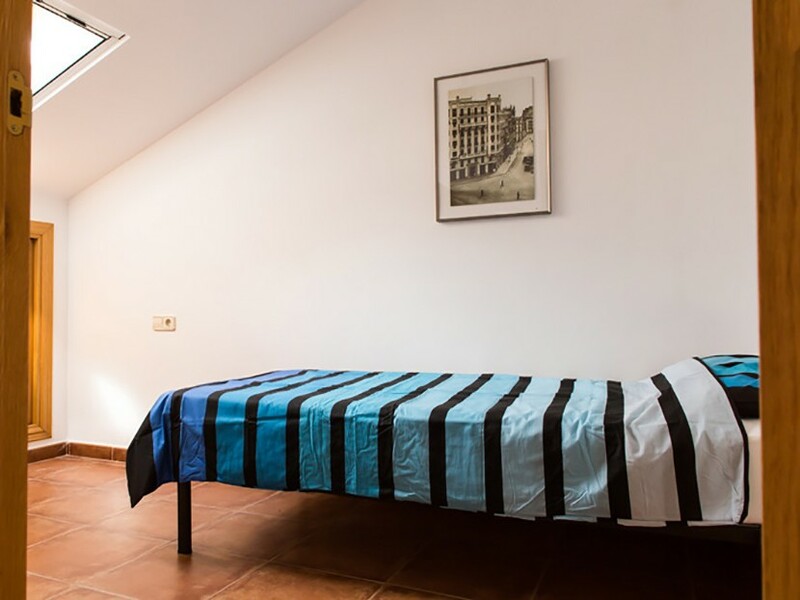 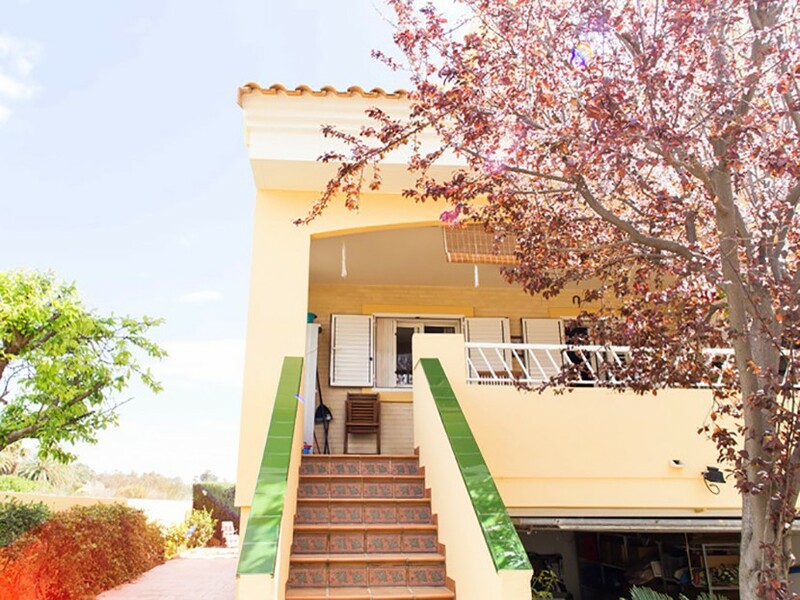 Only 30 minutes North of the beautiful city of Valencia and its easily accessible airport and 10 minutes from the historical town of Sagunto, this house is for those looking for all the advantages of the climate and beach but in an unspoilt haven. 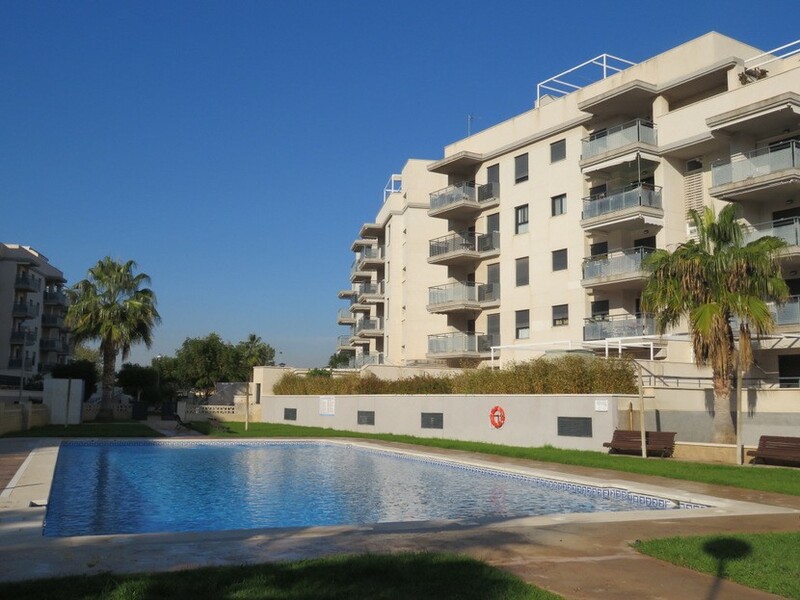 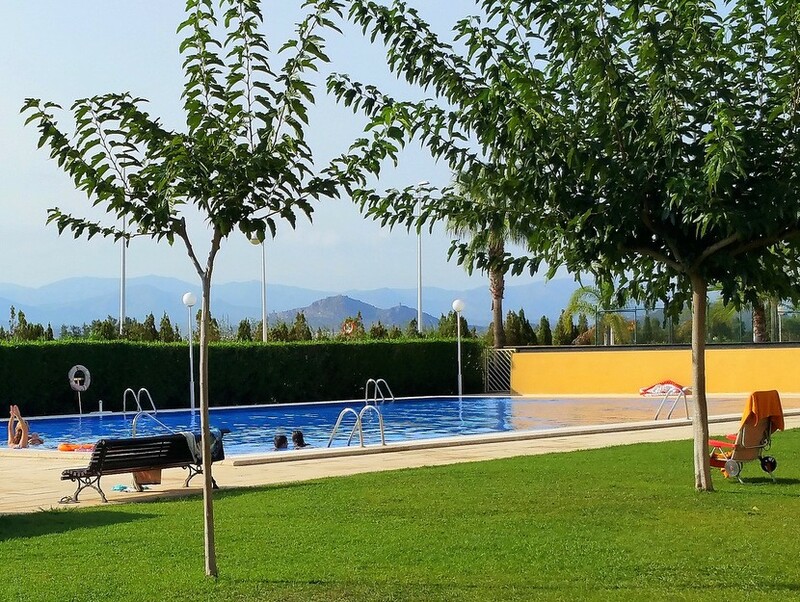 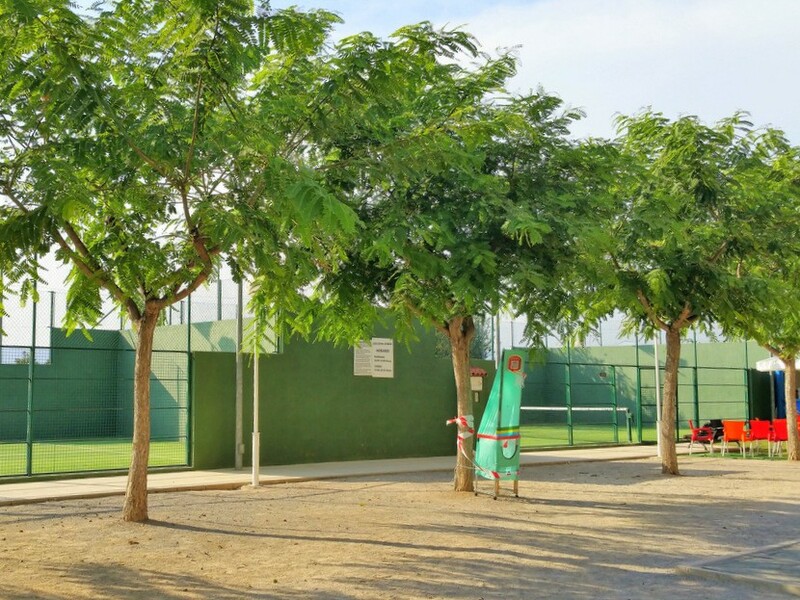 It includes communal areas with swimming pools, tennis, padel, cafes, play area and more. 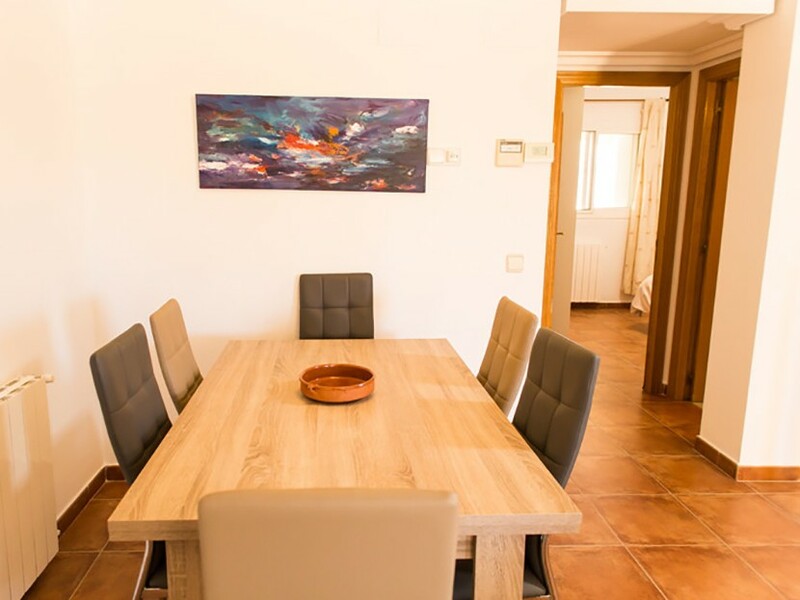 The house is of generous size and distributed in 3 levels. 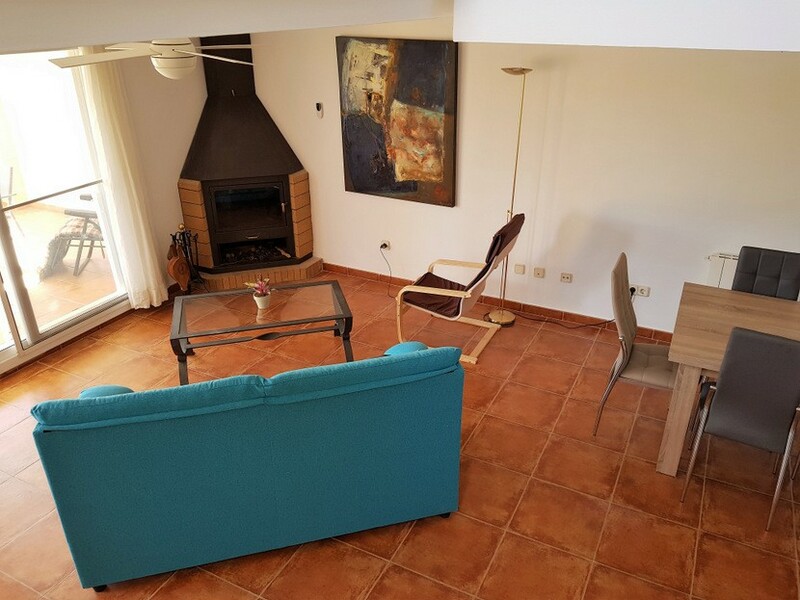 The main level is the first one where we can find the living/dinning area with fireplace and access to outdoor terrace, the kitchen adjacent to a 2nd terrace, and a toilet. 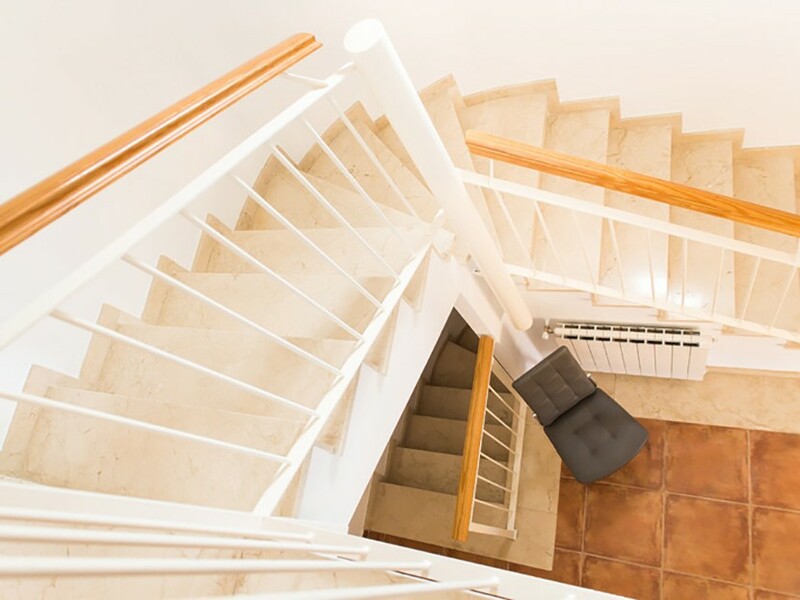 The upper level is for the bedrooms. 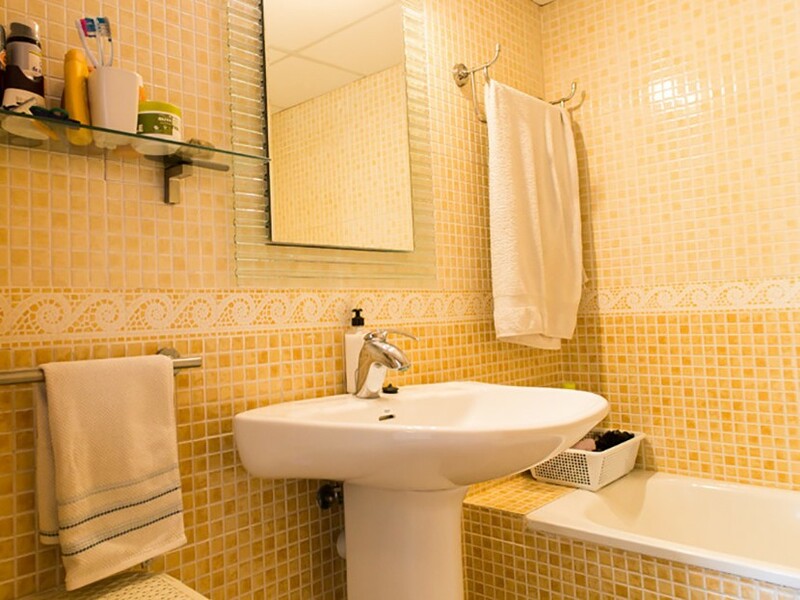 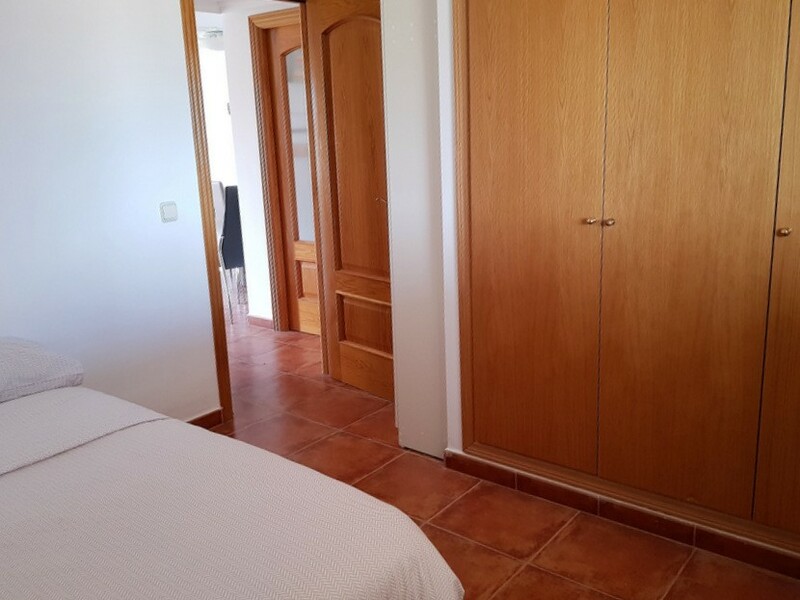 It currently has 3 double bedrooms and 1 single bedroom and 2 full bathrooms, both with bathtubs. 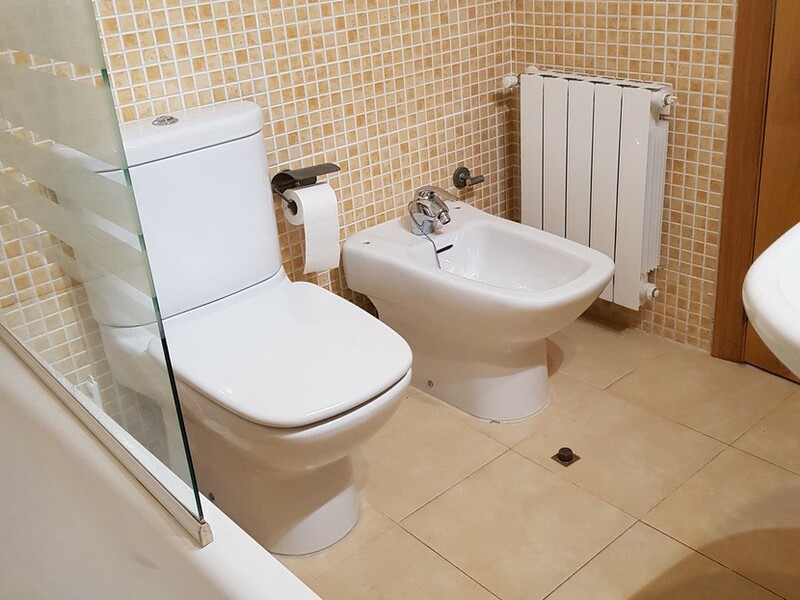 One of them as an en-suite bathroom for the master bedroom. 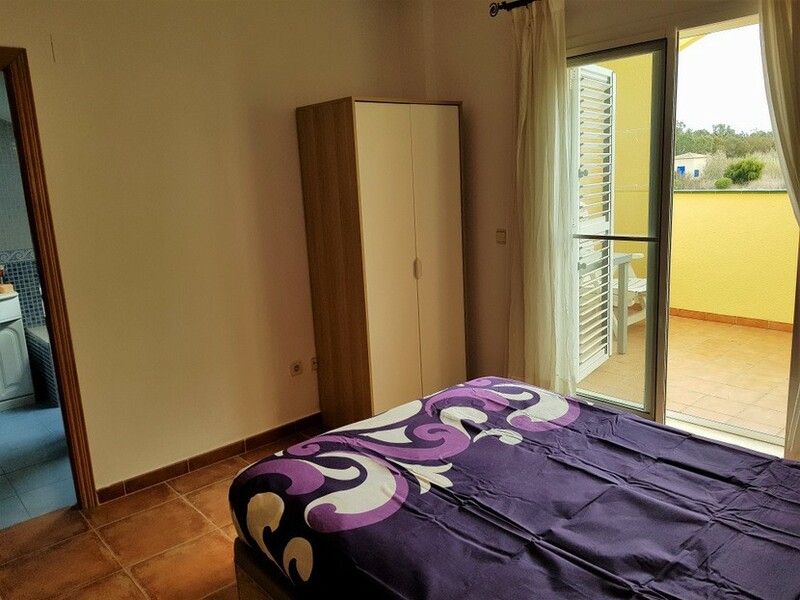 2 of the bedrooms have private terrace also. 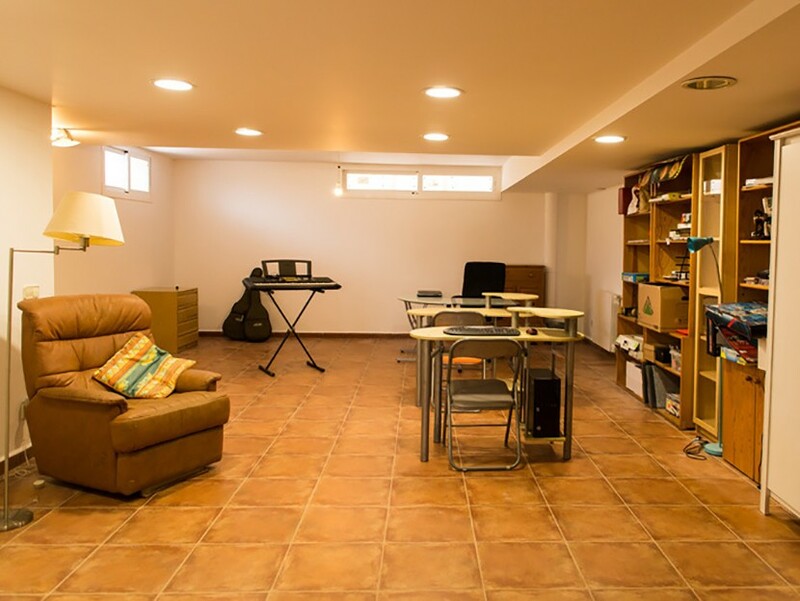 The lower level has the garage and a large room currently used as a playroom/office/music room that could be used as a bedroom or easily split to create 2 or more bedrooms. 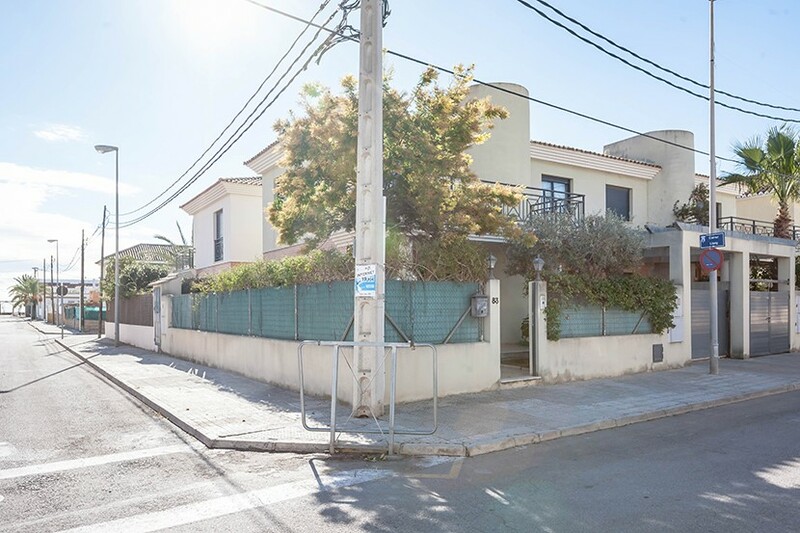 The house is one of the few end-terraced furthest from the street, end of the cul-de-sac, and has a larger garden with side-strip. 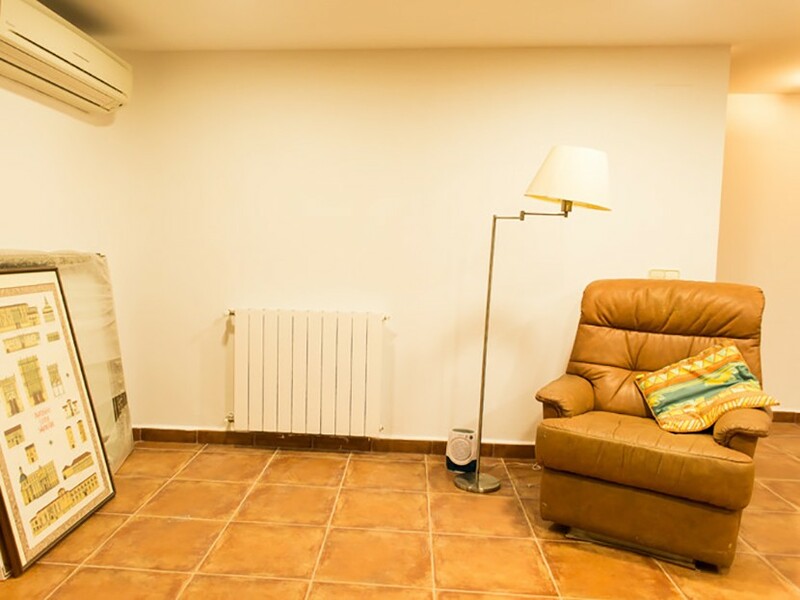 The house has mains-connected gas central heating and hot water, plus conducted hot-cold air-conditioning with thermostat. 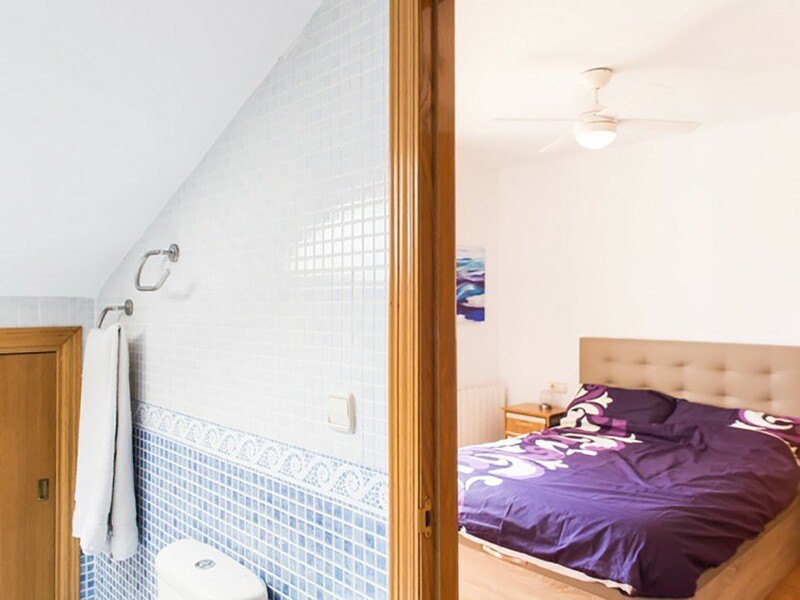 High-quality built-in wooden wardrobes and doors throughout, with tiled floors that stay cool in summer and are easy to clean after beach use. 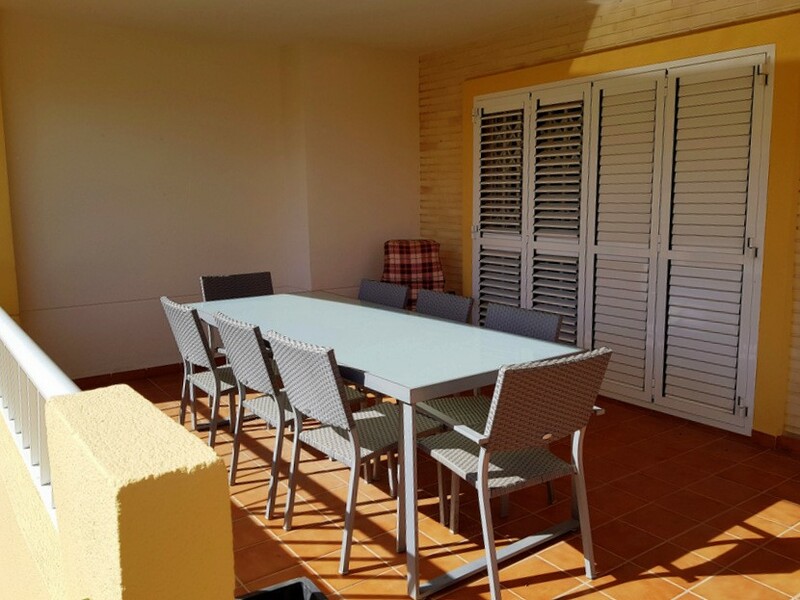 Also included are lockable security bars and shutter doors (although security has never been necessary in such a peaceful area). 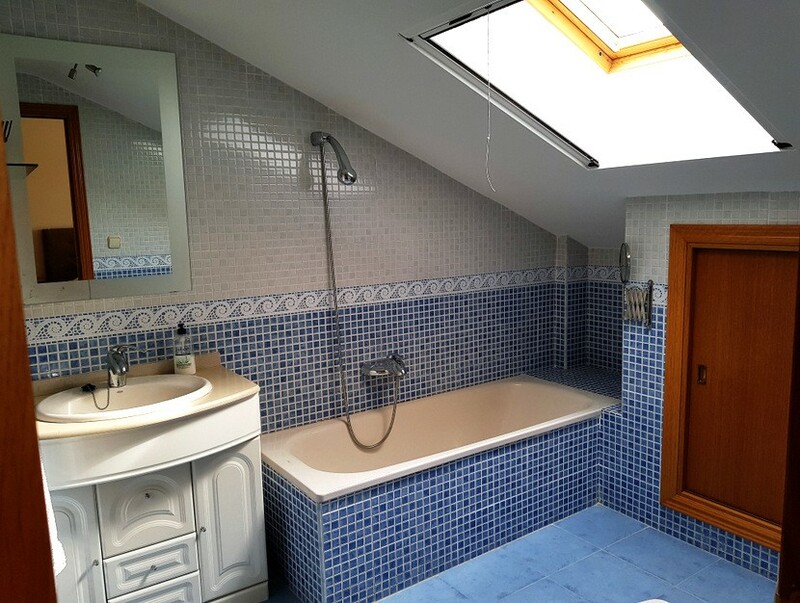 The house was bought from new just over 10 years ago and has been renovated in 2018. 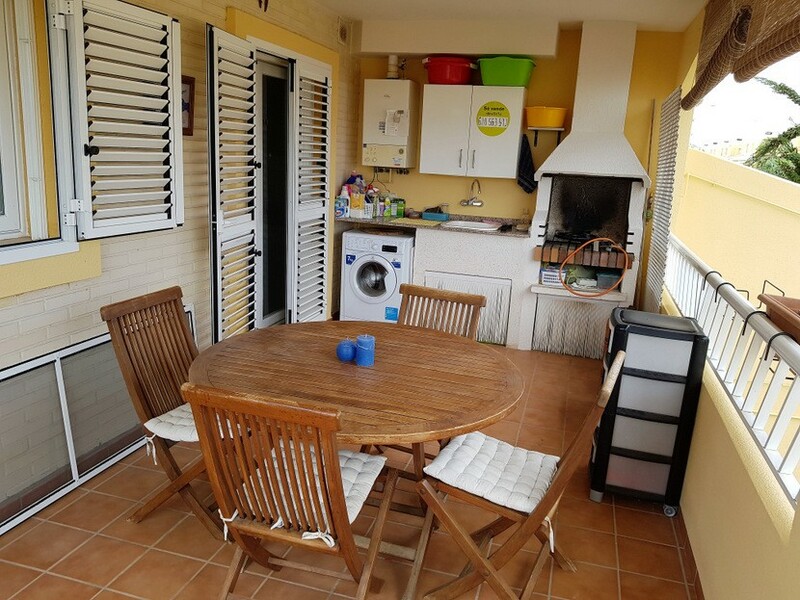 Radiators have been replaced, air-conditioning re-done and house re-decorated inside and out. 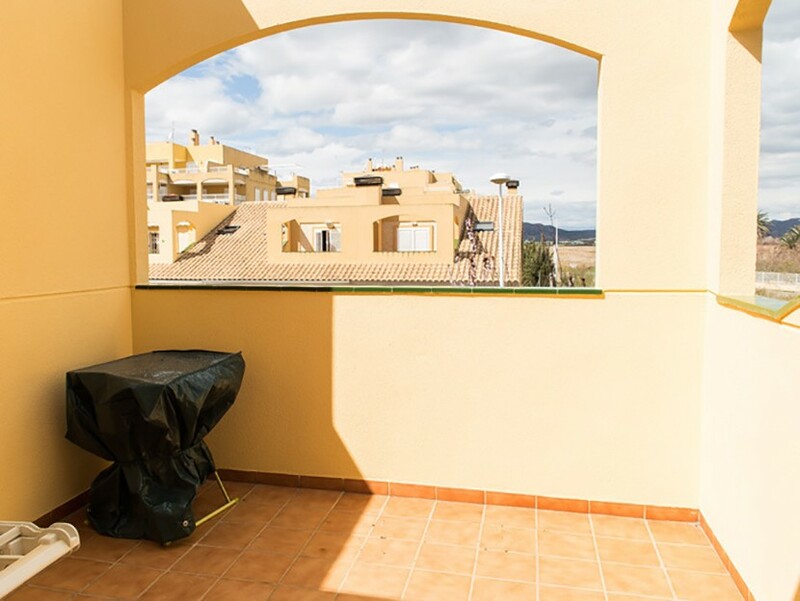 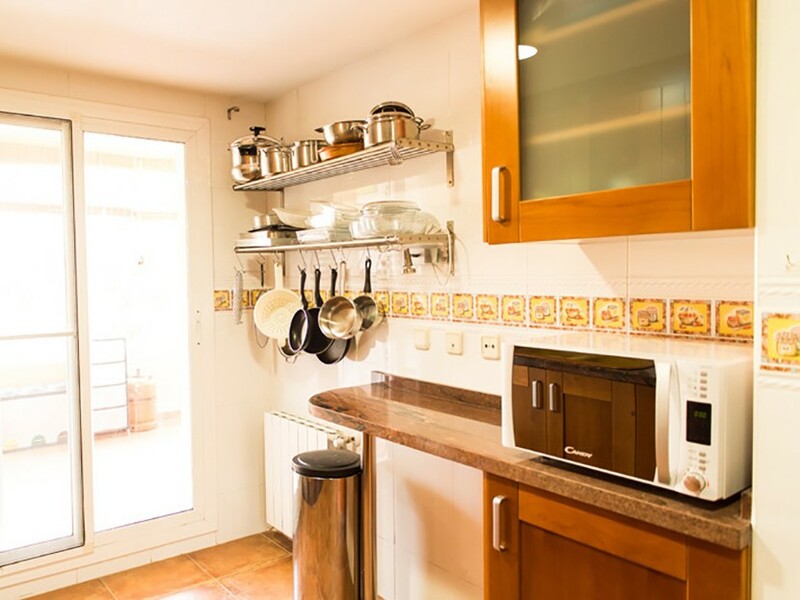 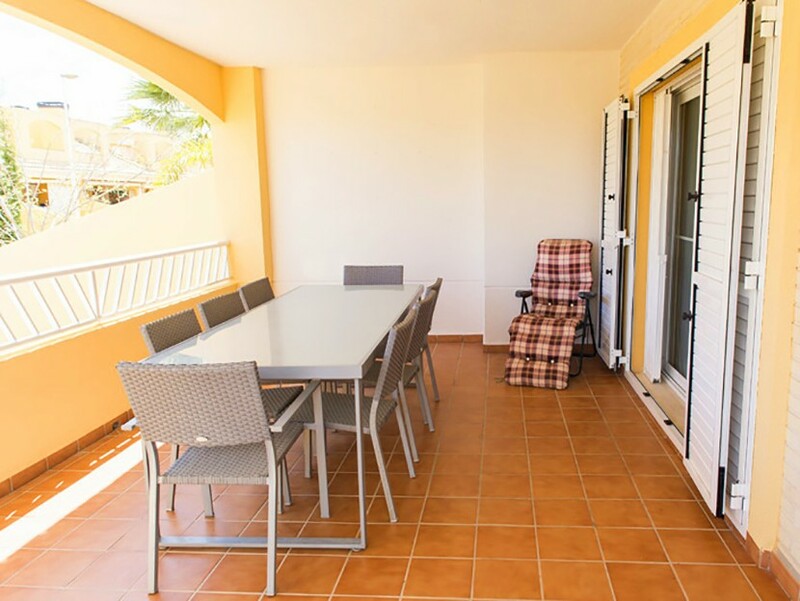 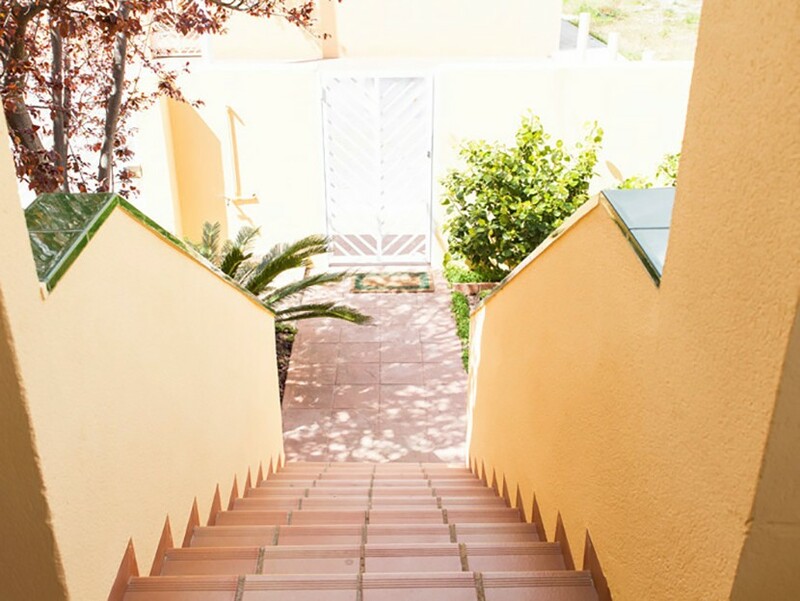 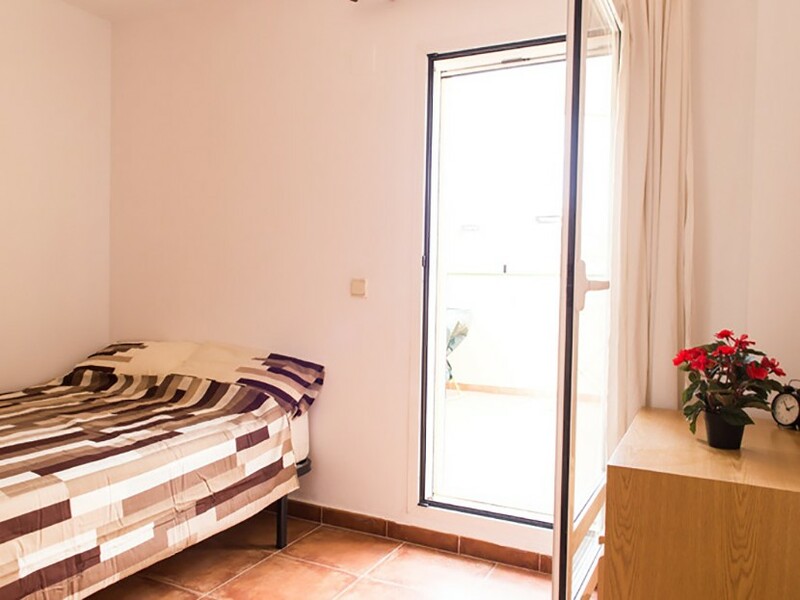 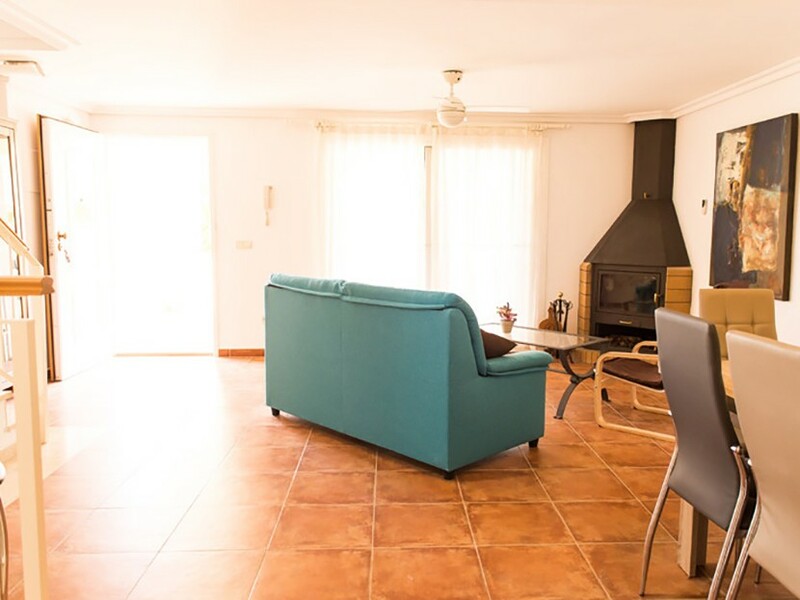 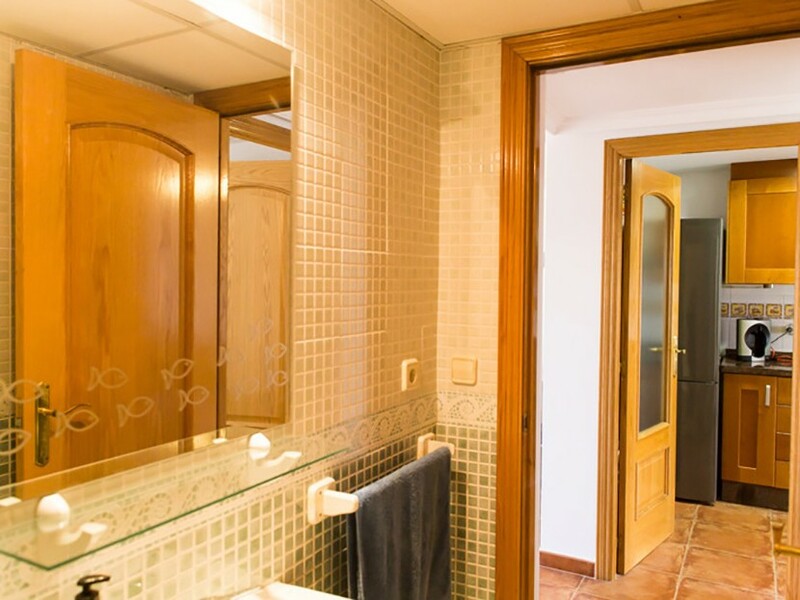 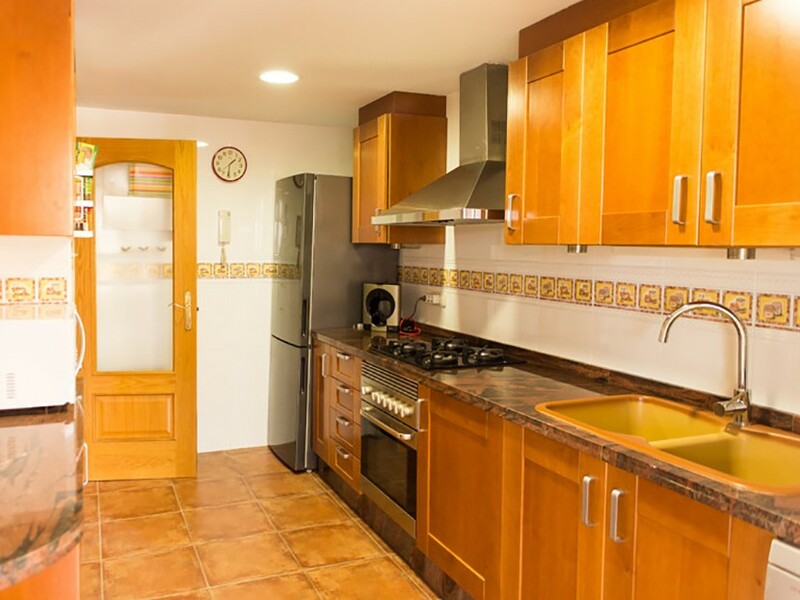 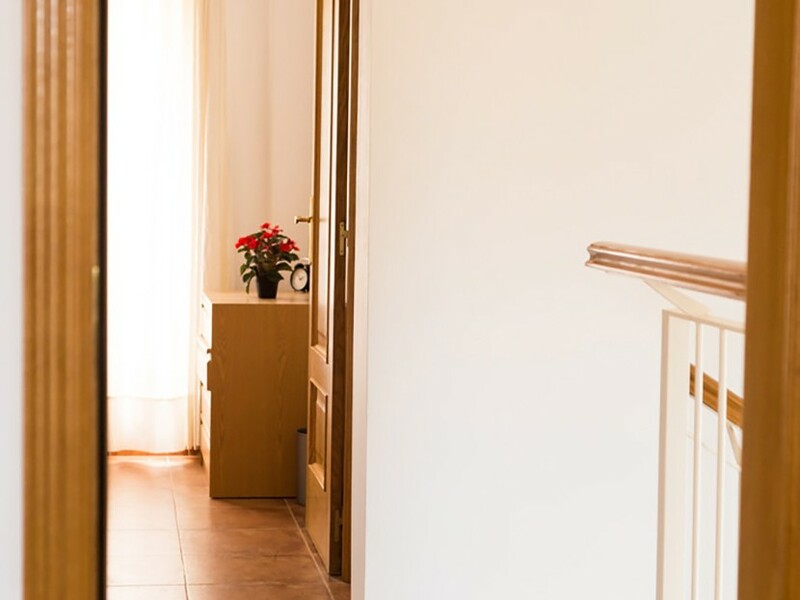 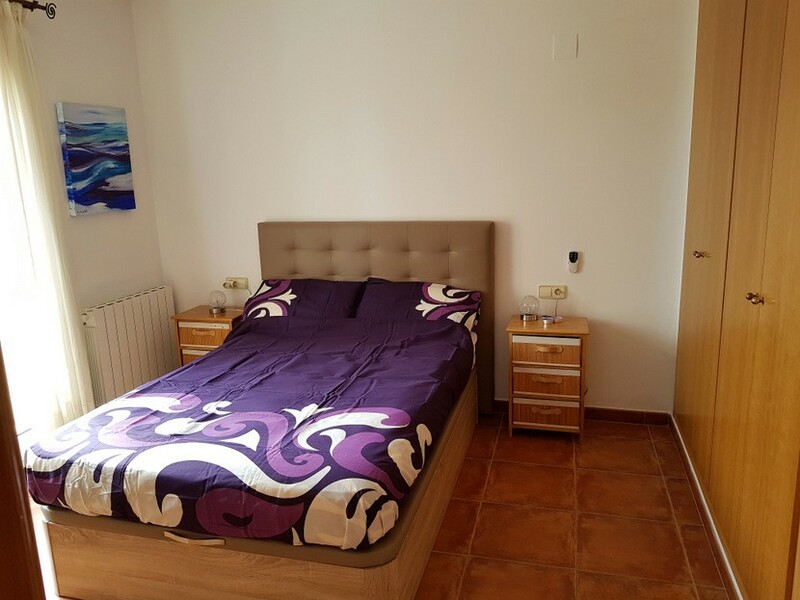 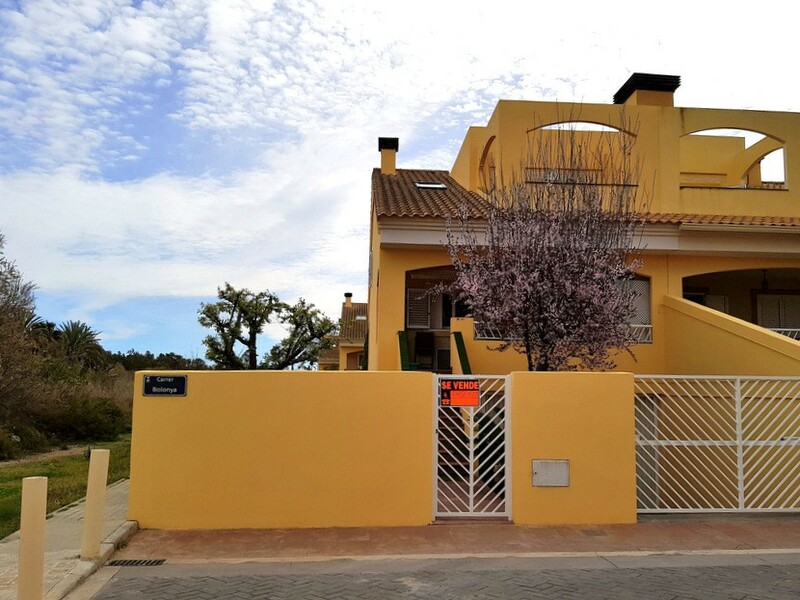 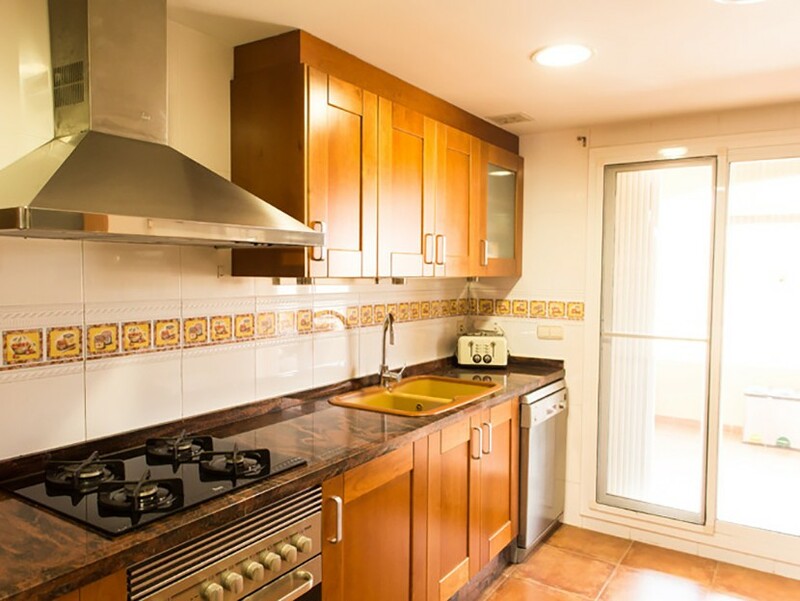 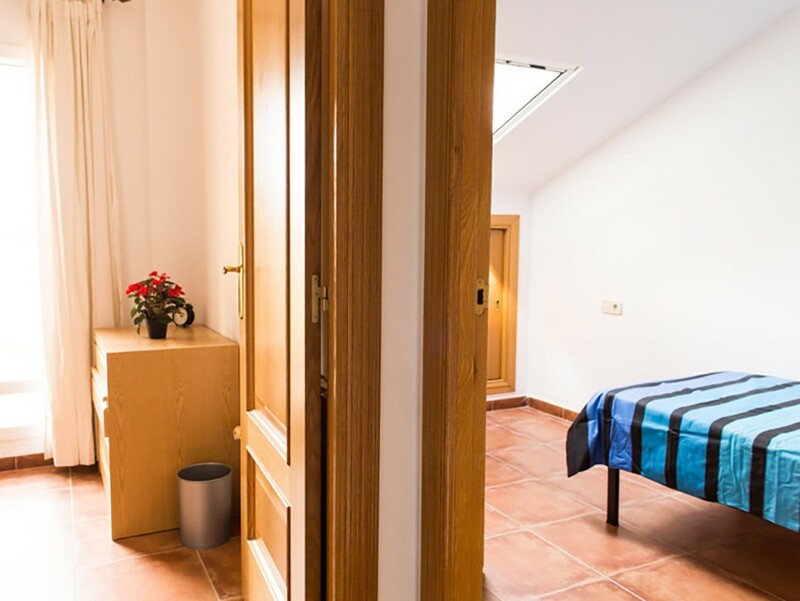 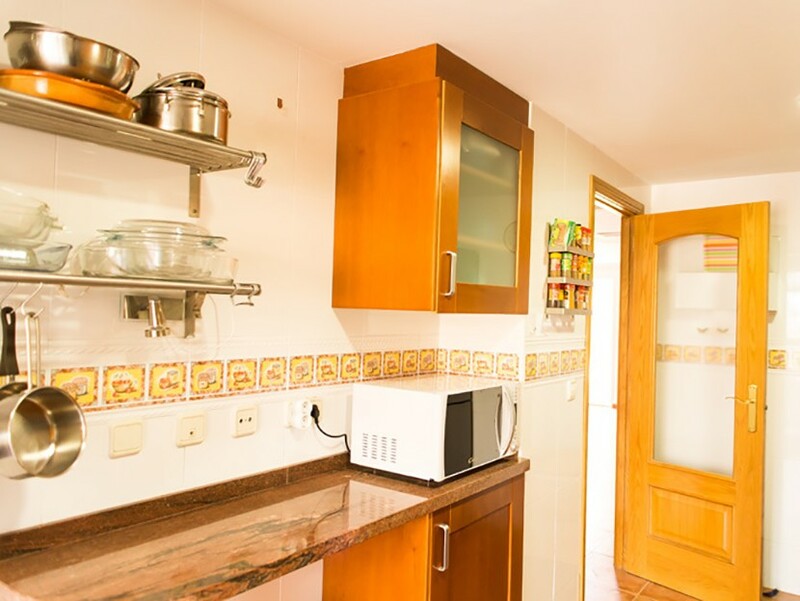 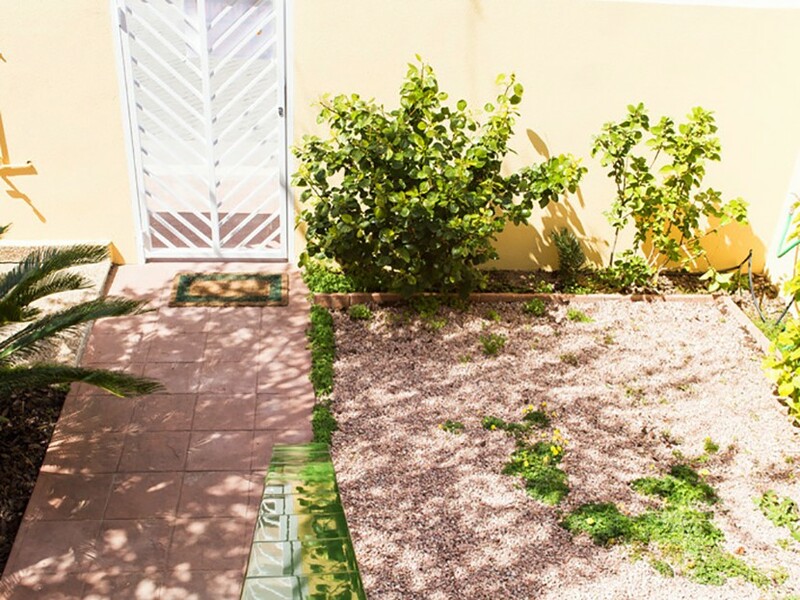 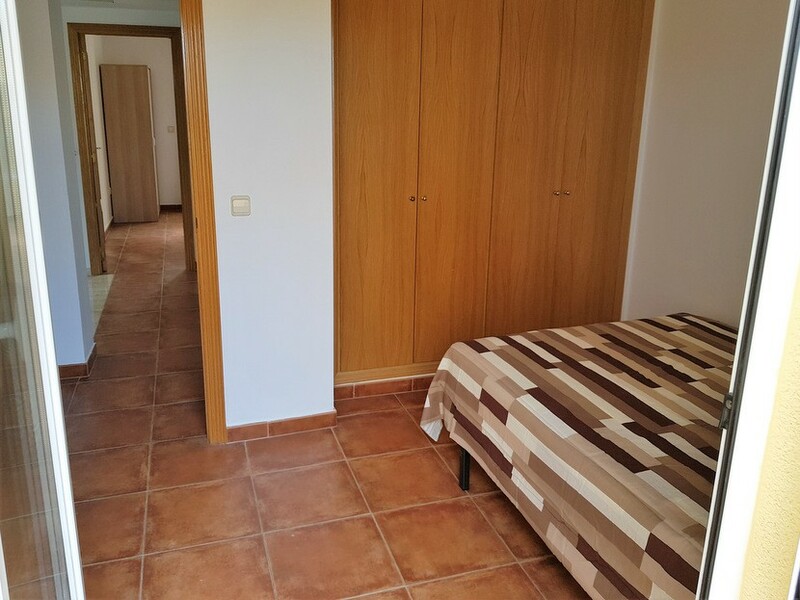 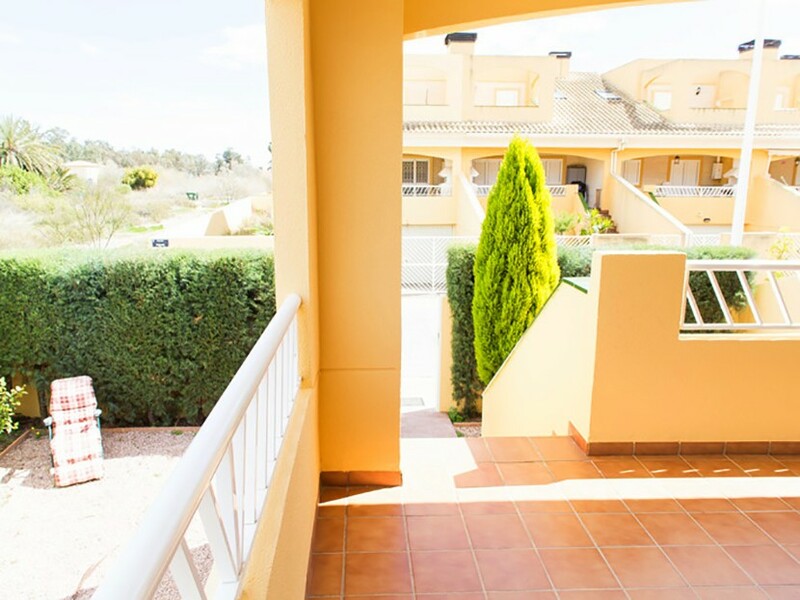 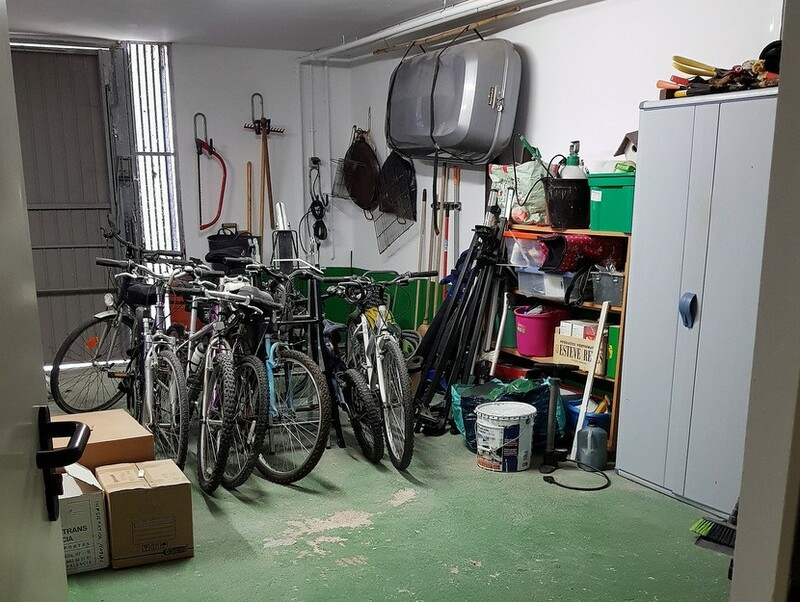 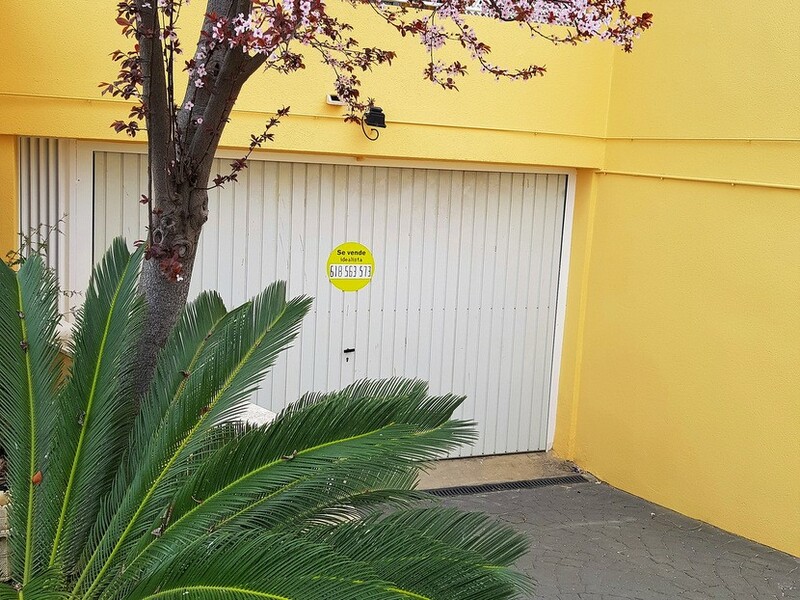 The house is located in the centre of the popular Proamar community near Canet D’En Berenguer, Sagunto, with supermarkets and all other facilities. 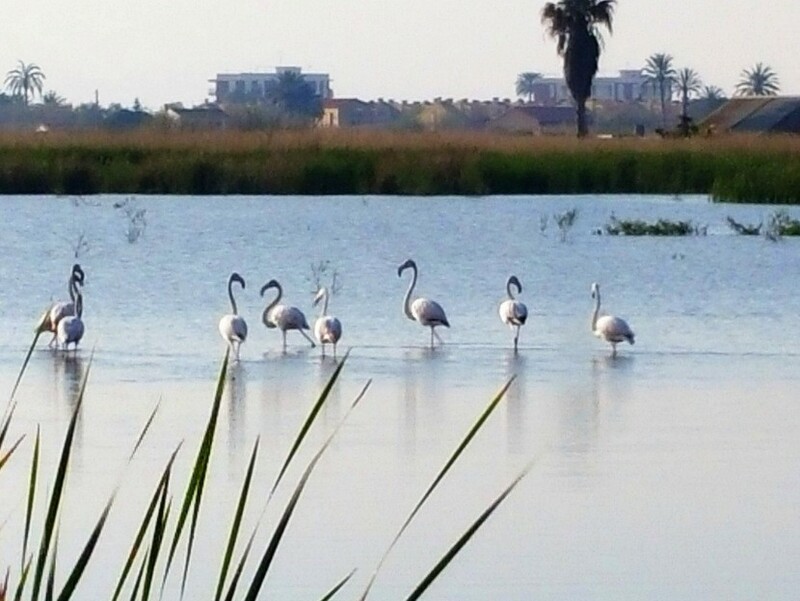 Beyond one end is a marsh nature reserve, with lovely walks and even flamingos that visit every year. 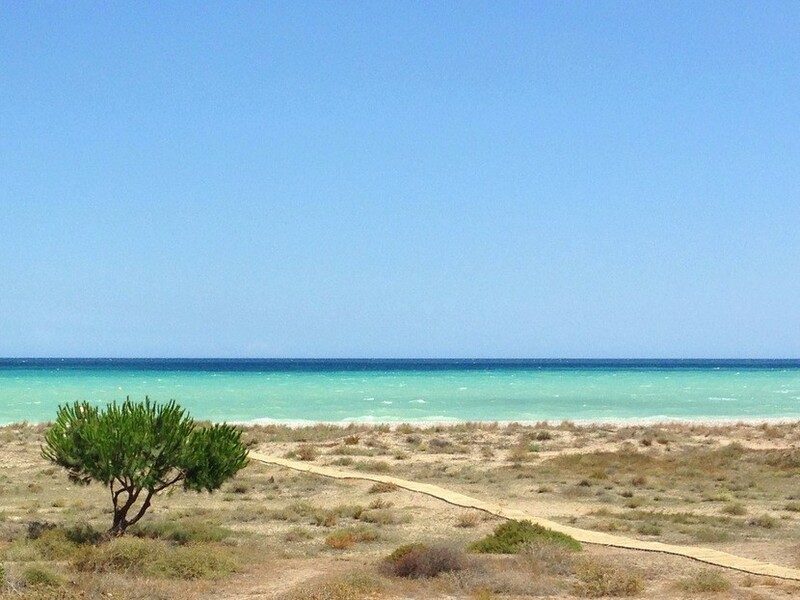 At the other end is the beach, which is one of the few Blue Flag beaches and stretches for unspoilt kilometres that never get crowded even in summer. 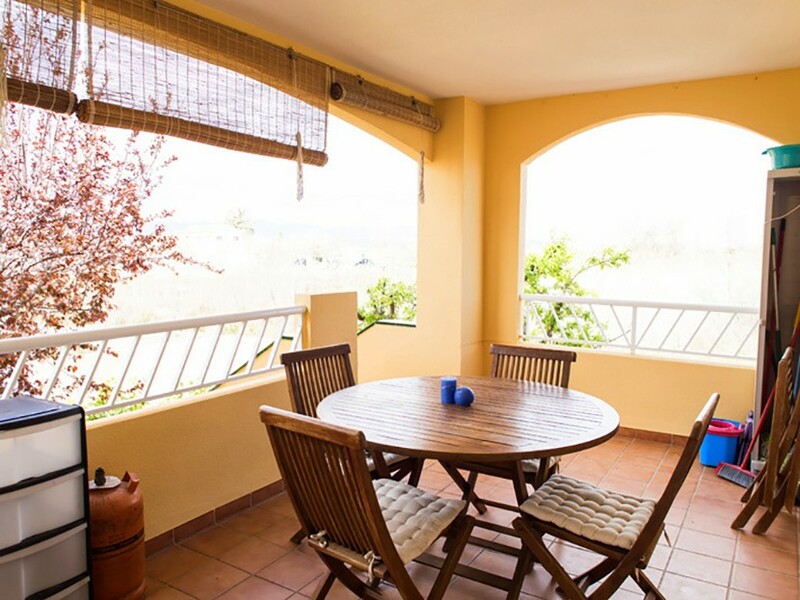 Proamar is perfect for a holiday home or all year living. 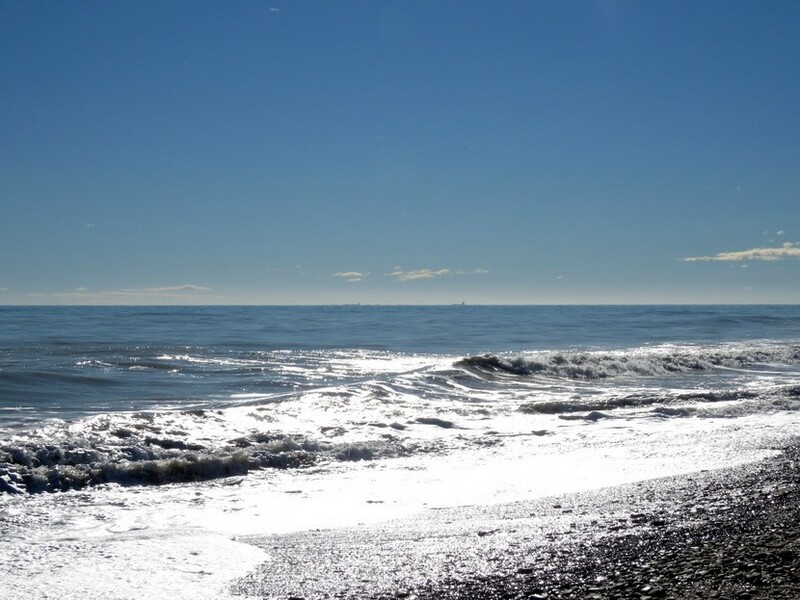 The quiet season has a tranquility that is hard to imagine so close to a major city. 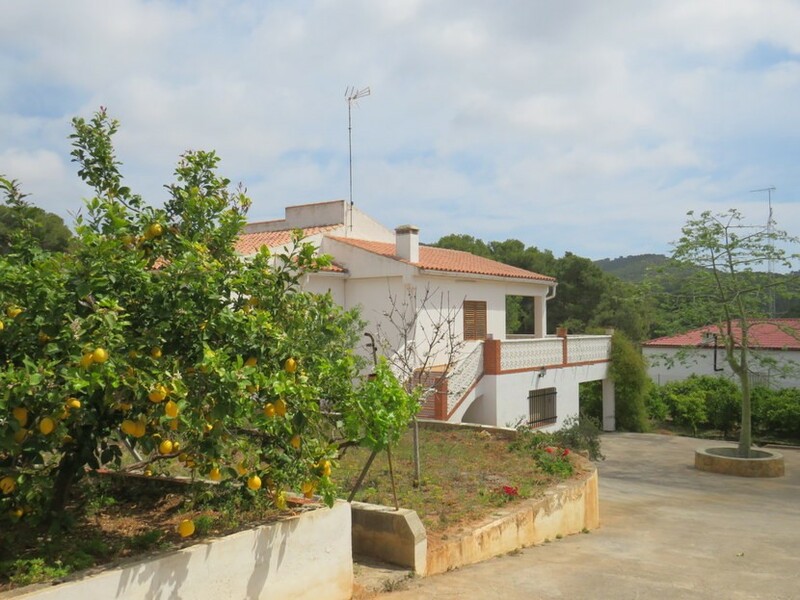 There are prestigious private English and American schools a short drive away, as well as local Spanish schools. 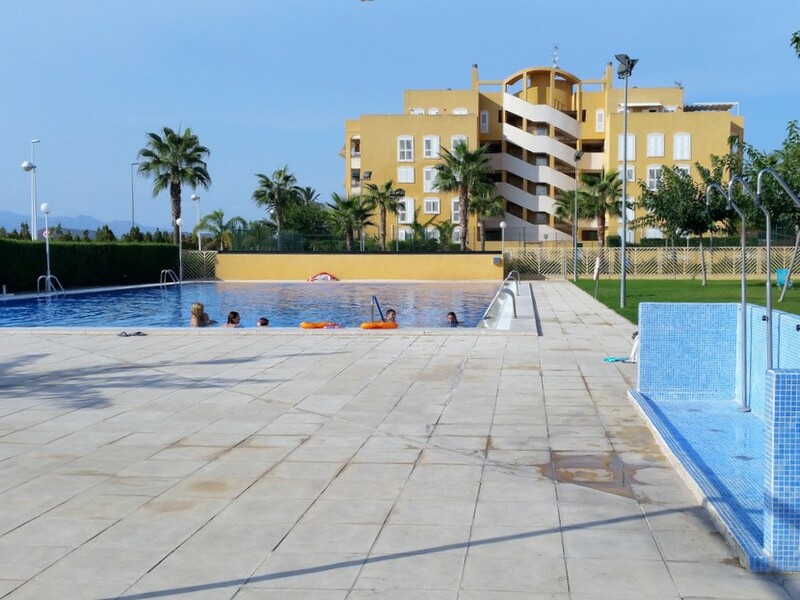 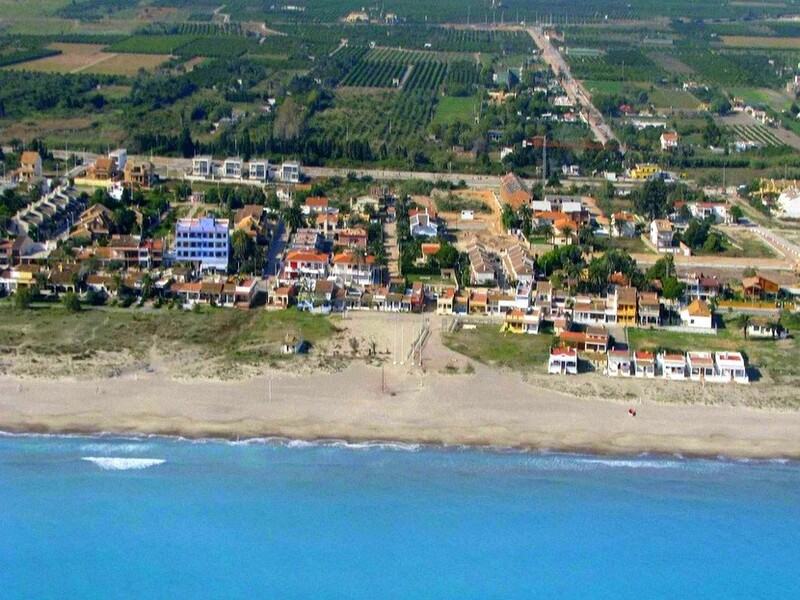 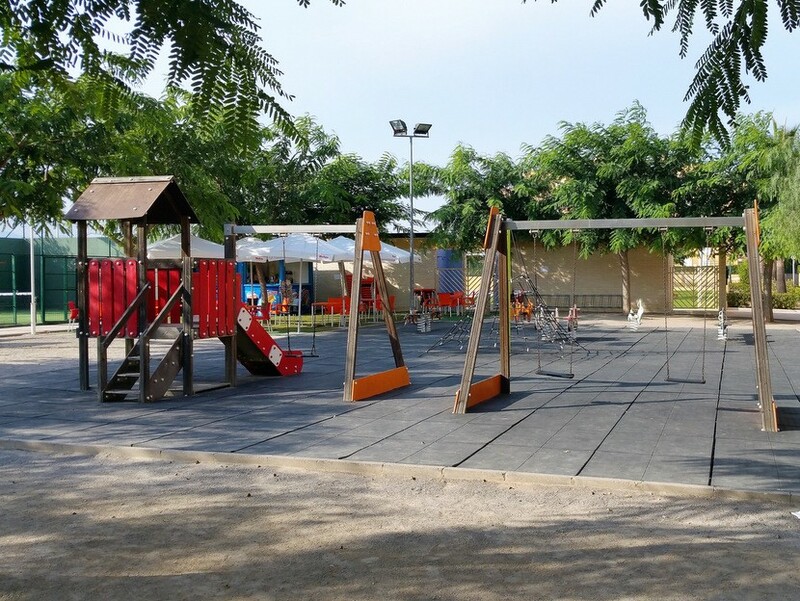 It’s a wonderful place for families, retired couples or professionals working near Valencia. 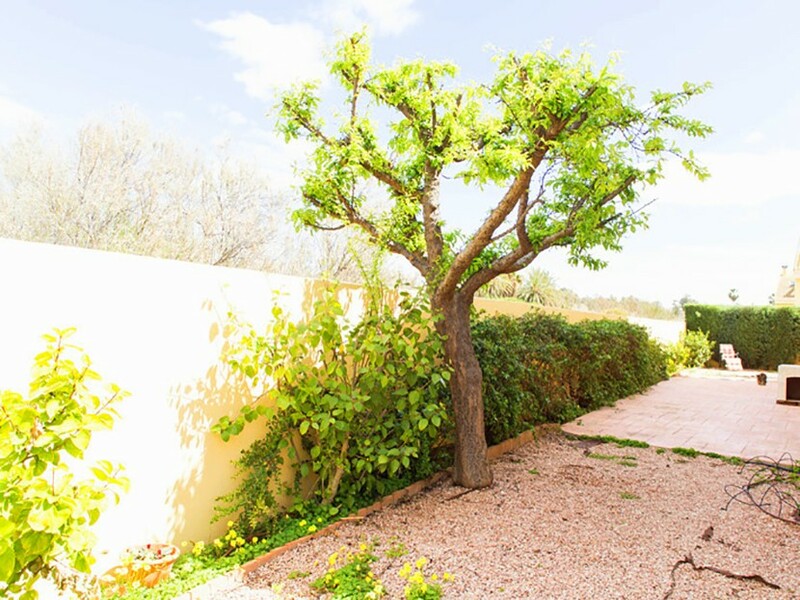 The owners love – “The tranquility of the area makes this house really special. 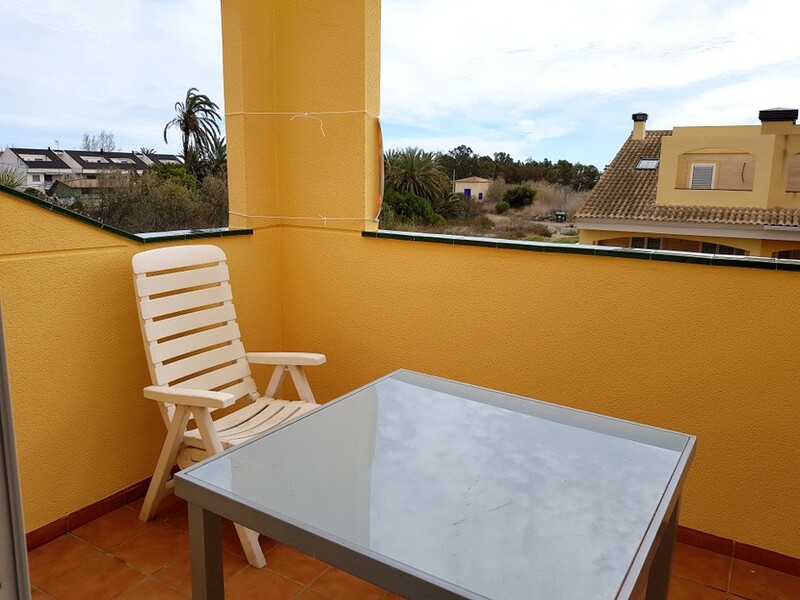 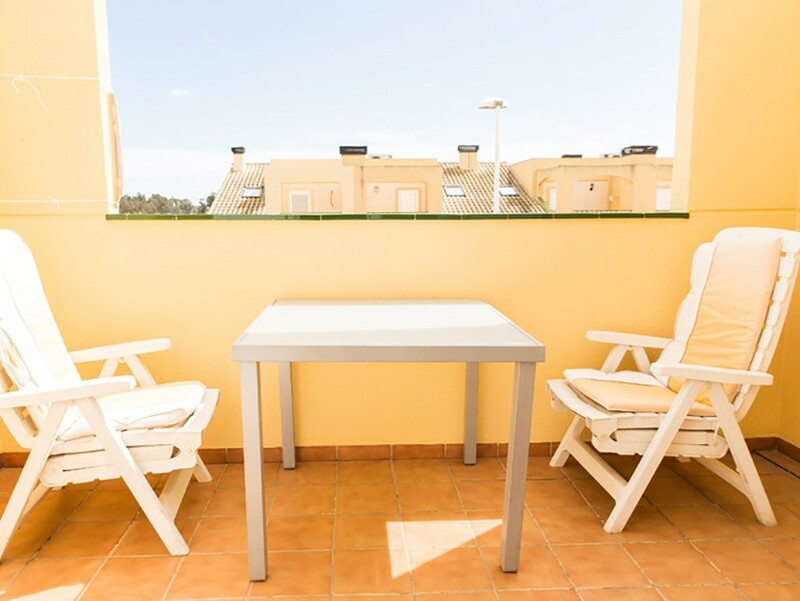 With 4 terraces, the wonderful weather of Valencia can be enjoyed anytime of the year, anytime of the day. 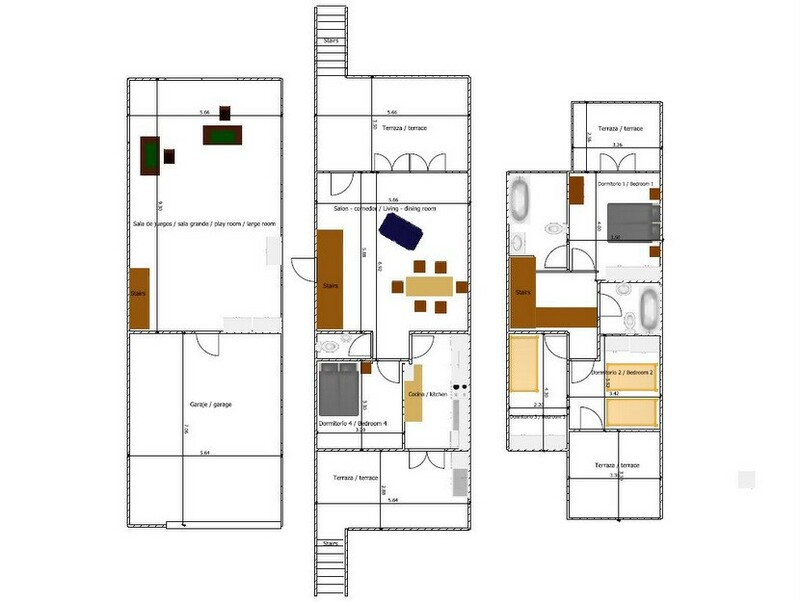 The layout of the house has made our life very easy as well. 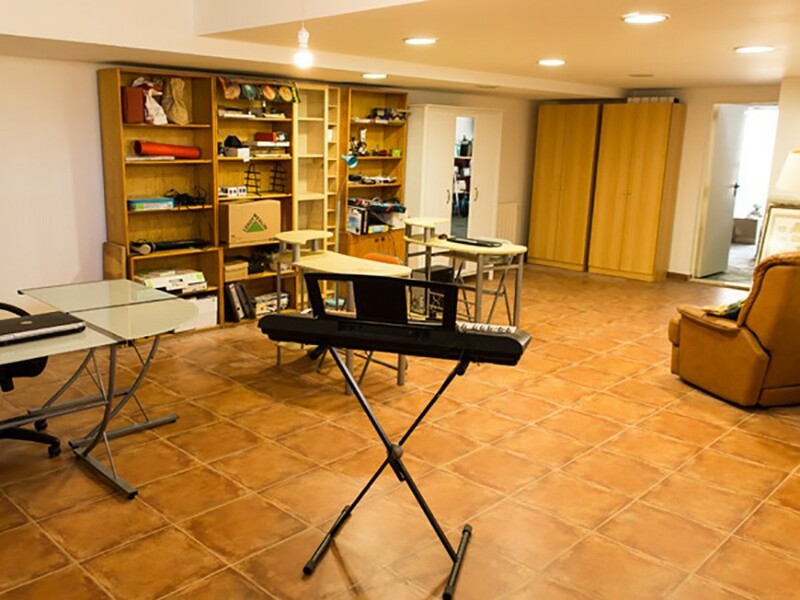 The rooms are very spacious and they feel really bright”.